Its not all about men in NoSCA - we have a handful of home grown talented girls playing week in week out for our teams. 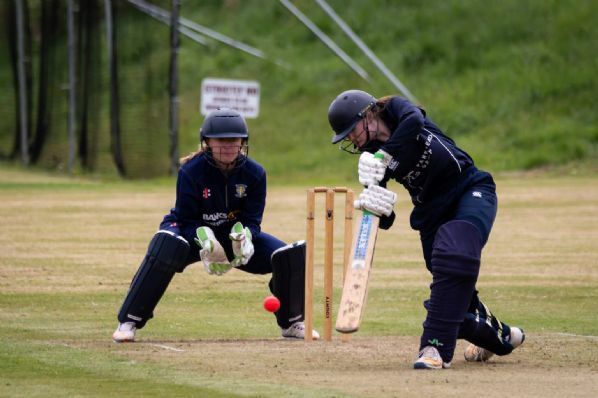 From Strathpeffer to Huntly, women can be found representing their clubs either on or off the field. But just because we're so far north doesnt mean we're excluded from any international action! Several women have been and continue to be picked up by the National radar and selected to represent their country. Nicola Wilson has been appointed as our new Girls and Women`s Participation Manager and will start with Cricket Scotland on September 29th 2016. The role will be completely focused on growing female participation in cricket as players, supporters, volunteers, officials and administrators that significantly contributes to our aim of a 20% increase in committed participants by 2020. Nicola has an impressive cricket background, 20+ years of international cricket for the Netherlands and New Zealand, including winning the Women`s World Cup in 2000. She has coached and been involved in sports development programmes across multiple countries with a proven track record of success. 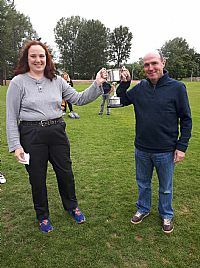 She is leaving her role as the East Lothian Cricket Development Officer where her input over the last 3 years has been transformational for cricket in that area. 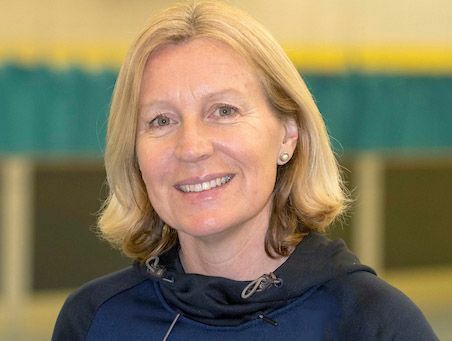 She has also been heavily involved with hockey in East Lothian as a qualified coach and volunteer, and is a key trustee of the Gullane Sports Development Trust that has helped create quality communities facilities and opportunities to grow participation in sport.